Dr. Evan Atar Adaha is dedicated to bringing healthcare to the neediest in a tense and volatile region of South Sudan. 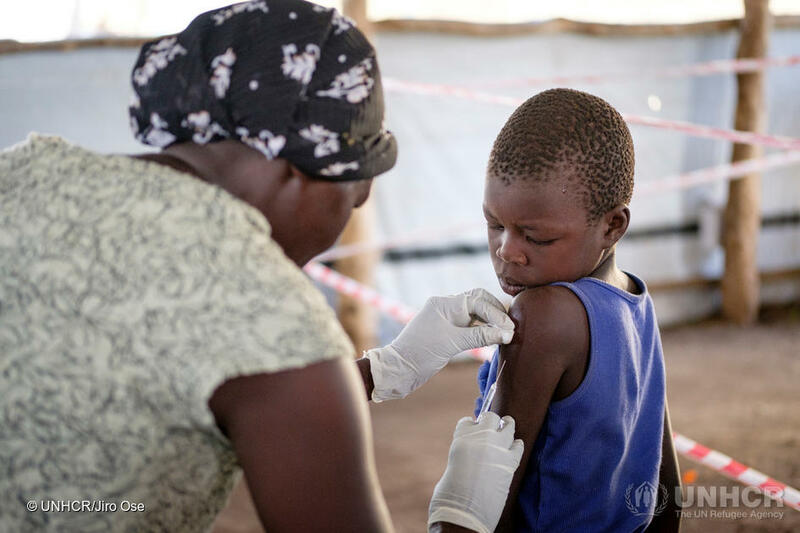 Refugees often arrive at refugee camps and reception centers malnourished and in poor health. That is where the UN Refugee Agency and its partners come in! 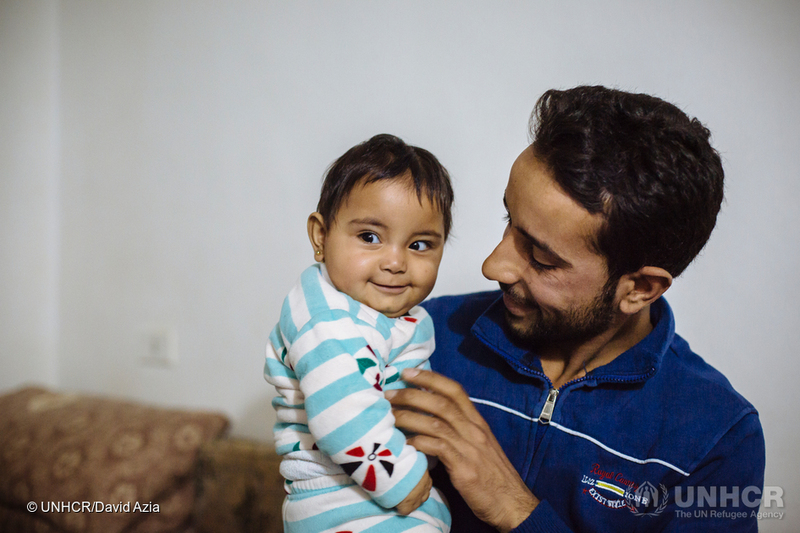 With support from donors, the UN Refugee Agency is able to offer lifesaving healthcare and support to refugees.